Thanks! It was, I hope you try it and enjoy this recipe yourself. Now I am craving falafel – gah. Thanks for the inspo! You’re welcome! Falafel is always a good choice. Wow did you make create this recipe yourself? Or did you obtain inspiration from other recipes and/or websites? I love to learn how others create recipes! I made this particular recipe up. Falafel isn’t hard to make at all, I just experimented with the spices. 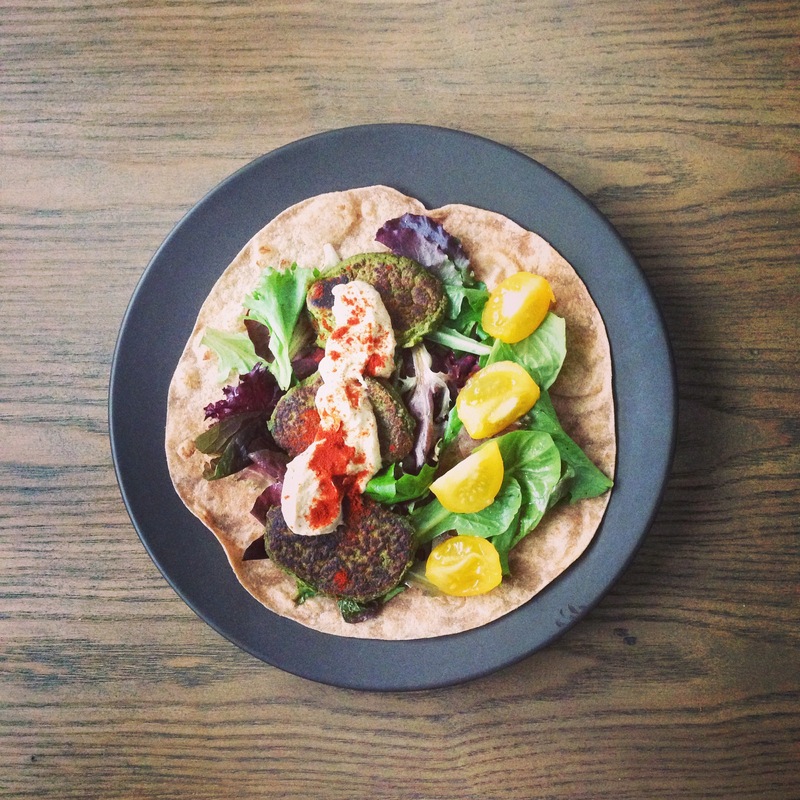 I’ve had falafel a bunch of times at restaurants so I pretty much knew the main ingredients and then tried a few different variations on my own using different veggies. Hope you try it!